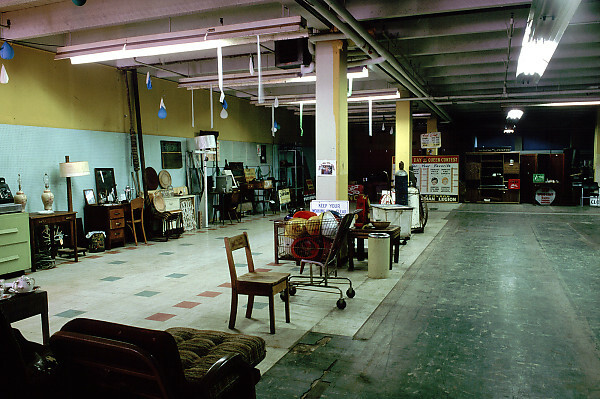 a museum of all the stuff that was left behind. My family lived in Ocean Falls in 1977-1978. We had an old player piano that we left. I wonder if it is in the basement of the co-op?